How Far is Vastu Jayshree Residency? 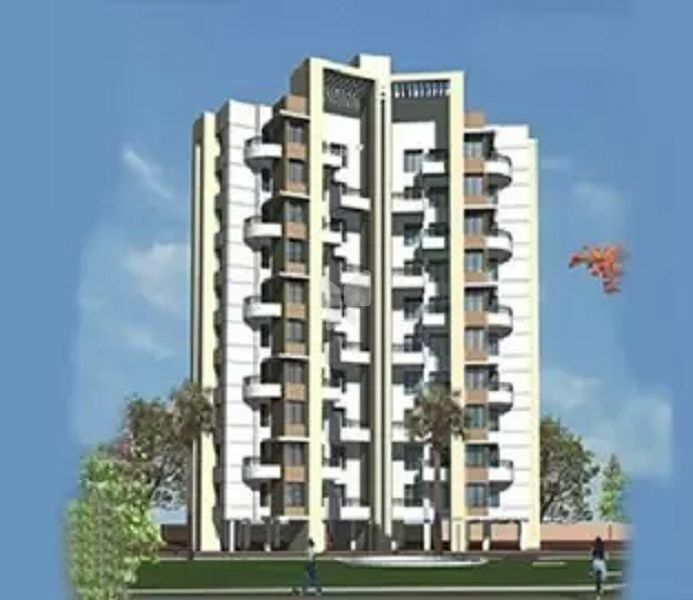 Vastu Sankalp Developers has launched Jayshree Residency, located at Shivane in Pune. This residential community offers 1 BHK apartments. These are available only in resale. This popular residential locality in south-west Pune is about 3.5 kilometres from Mumbai-Bypass Road. Via this Mumbai-Bypass Highway, Hinjewadi can be reached within 15-20 minutes from this area. The Central Railway Station is at a distance of 14 kilometres via the Maharshi Karve Road, while the airport is 16 kilometres away. There are a number of key educational institutions, hospitals, etc. in the vicinity. IT hubs such as Rajiv Gandhi IT Park, and Magarpatta also lie in close proximity.